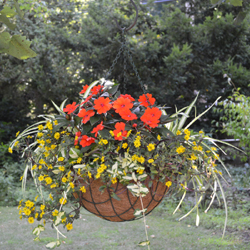 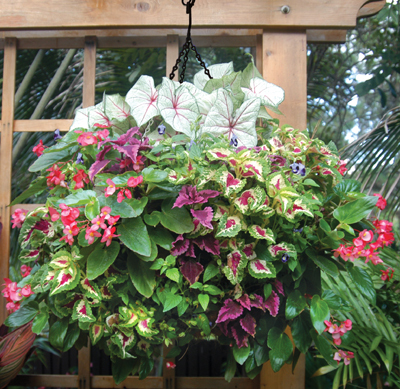 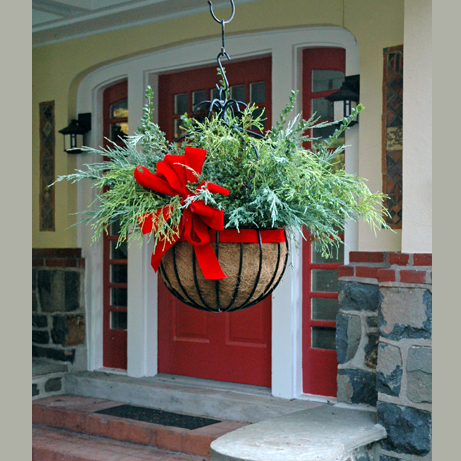 Good-looking hanging baskets of flowers and foliage add life and dignity to porches. 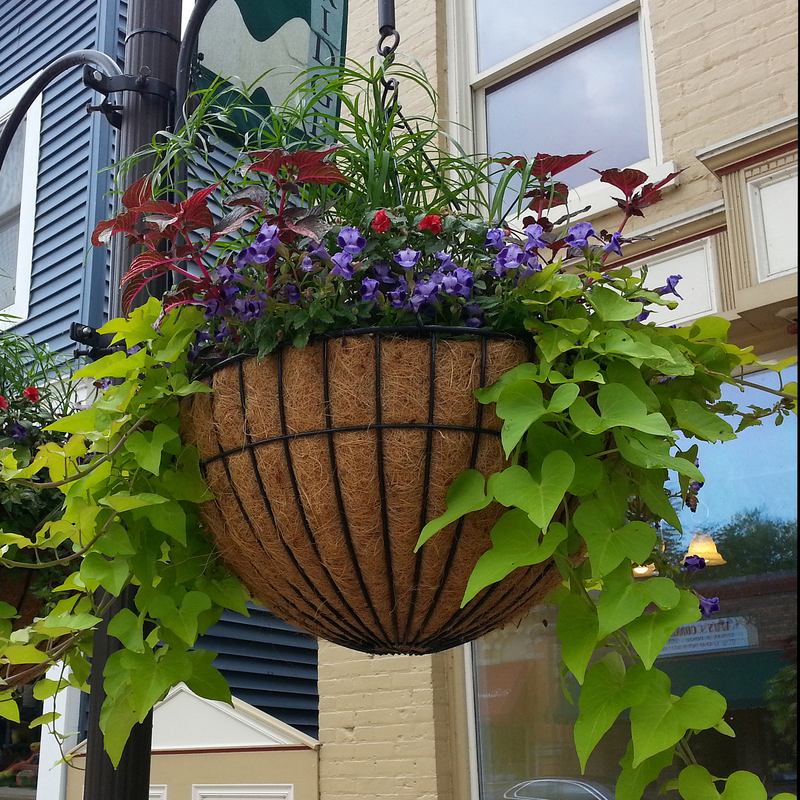 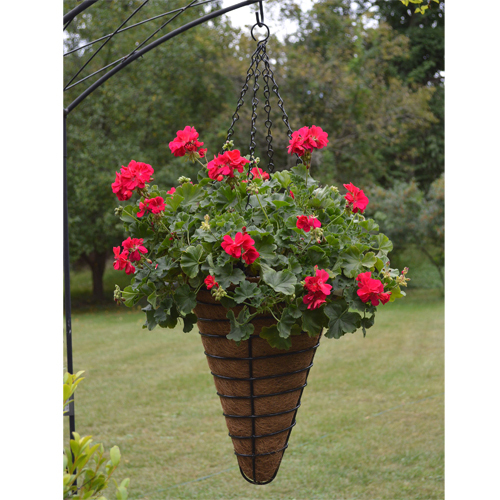 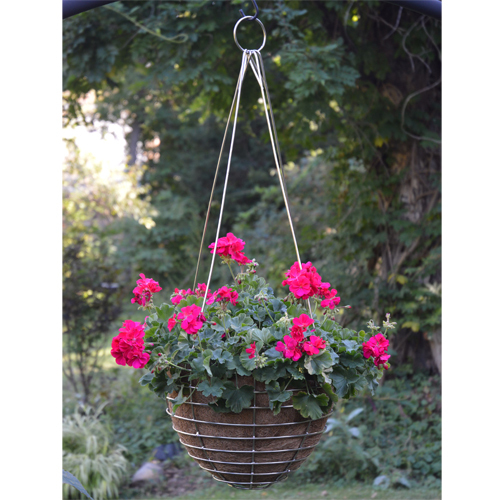 Choose from Kinsman's Old Fashioned Spiral Wire Hanging Baskets or Hanging Planters in Spanish or Imperial ornate styles. 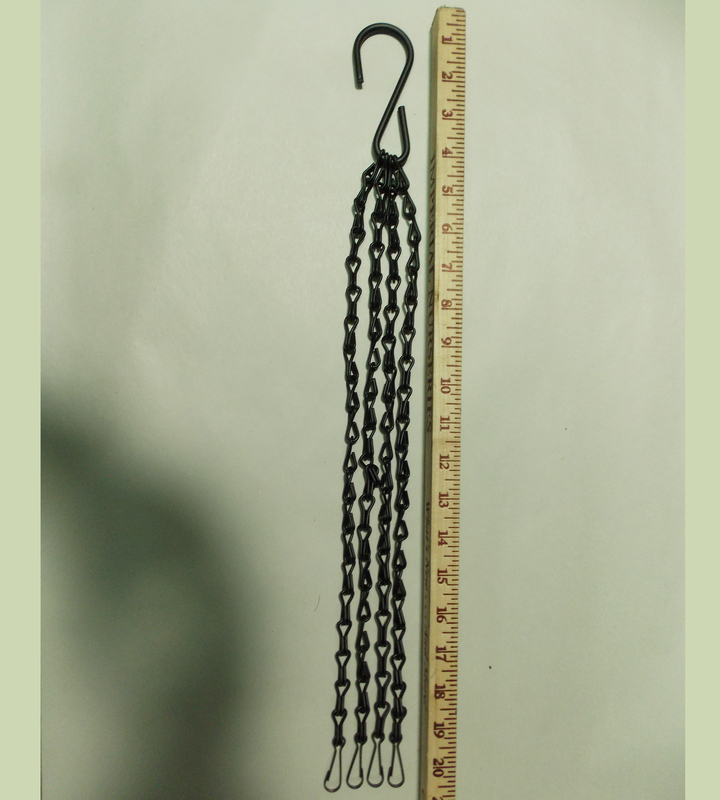 All are heavy gauge steel, hand-welded and coated in black plastic. 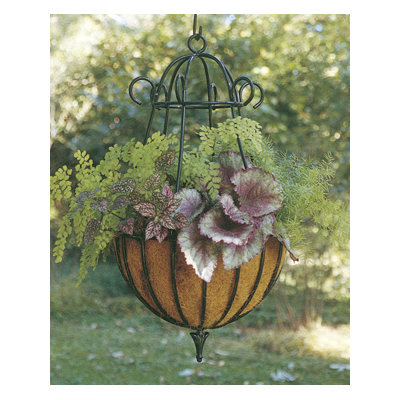 Get them with replaceable coco-fiber liners or select from our mosses for an old-time look.